Well getting this blog started was surprisingly easy, I was prepared for an entire day of aggravation but instead I got up and running within minutes! A. I did not name this blog revolving around puns using the word "Seoul", for instance "Heart and Seoul" or "Seoul Mate". They make me gag. B. This blog is less about my escapades as an English teacher and more about how I train myself to get stronger at a game I love. 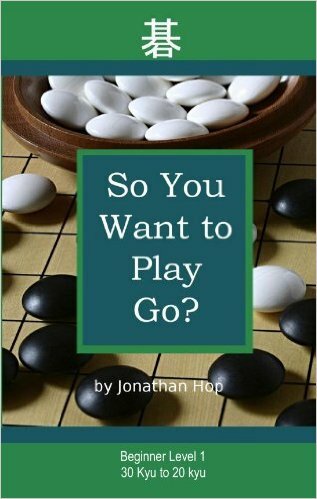 C. While Go enthusiasts will probably go for this more than the uninitiated I also think that it'll be interesting for those who don't understand how to play Go but want to know more about the lifestyle and world of the people who play. Games that I play versus the Yongusaengs (the children studying to become pro) with some of my own commentary and commentary from my teacher Yi Jae Il (8d on Tygem) as well as some of my teaching games versus Kim Sunmi 2p. I always keep my eye out for new patterns, sequences, and moves so you can also expect that in posts to come. I'll also try to keep my study guide up to date to show you what pro games I'm reviewing, what problems I'm doing, and if I encounter anything cool on Tygem. Cultural stuff and all the flowery goodness you can stand. 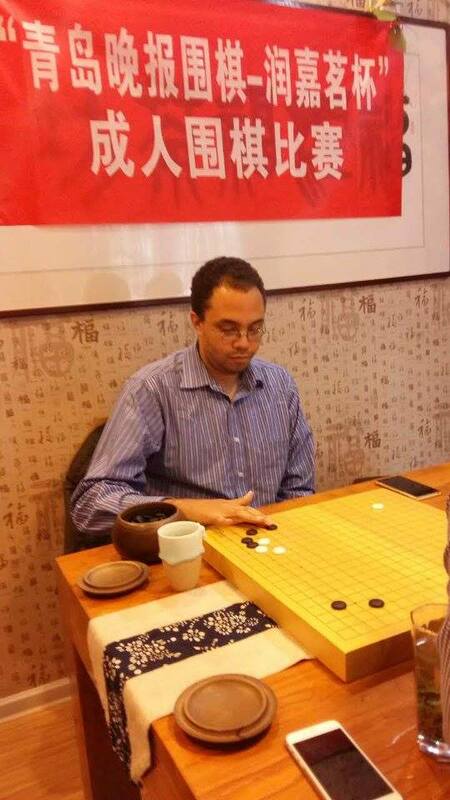 Actually studying Go has been pretty rough and it's forced me to learn a lot about myself and competition. I also find the story of the people who learn to become professional to be pretty interesting. It'll be fun so stay tuned.